Last 3 years a doctoral student focused on International School Leadership. Prior to that 6 years as Director of Enka Schools, Istanbul. Previous experience includes 35 years in education including 25 in varying leadership positions on 4 contingents with 15 years involved closely with IB in a variety of roles. 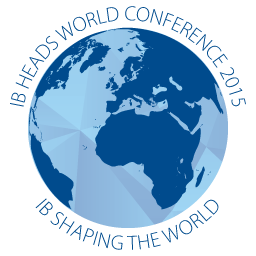 Currently working with IB developing Leadership Pathways workshops and online courses.